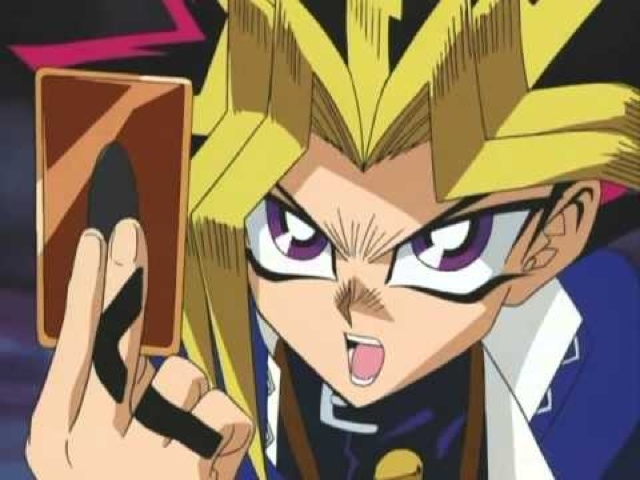 The Gamers’ Emporium will be hosting Tournaments for Cardfight Vanguard, Magic: The Gathering, Pokemon and Yu-gi-oh! at Swansea Comic and Gaming Convention 2017. We are pleased to announce that we’ll be having live music at the Convention again this year. 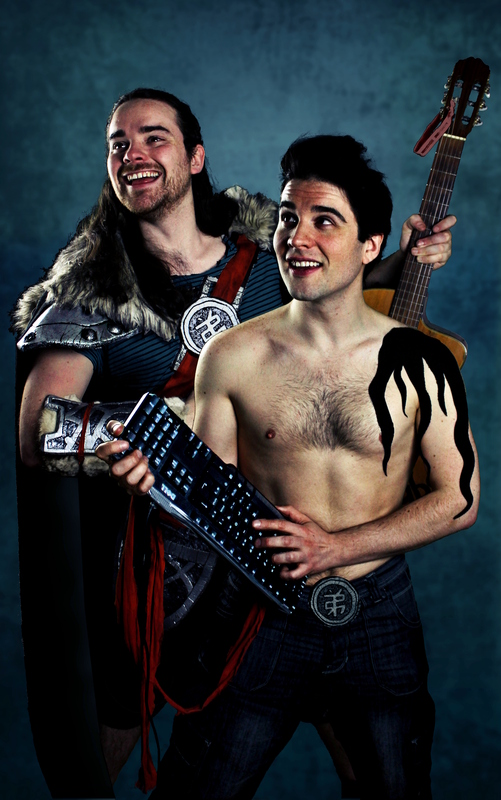 This year, we’ll be enjoying the talents of Jollyboat, the UK’s top comedy pirate geek rock duo. Mixing comedy, live music, visuals, audience interaction and a little behind-the-scenes computer programming, Jollyboat put on a show unlike anything you’ve seen before! They have performed at Glastonbury among many other festivals, won the UK Musical Comedy Awards, and toured Europe & Australia. Jollyboat’s act is energetic, visual and packed with fast-paced gags. They always have fun, and it’s highly infectious! Ricky and Adam offer a heartfelt invitation to this year’s Swansea Comic and Gaming Convention which will be held at Brangwyn Hall on Saturday 27th May 2017 (10:00-18:00). SCGC Tickets are now on sale at The Gamers’ Emporium! 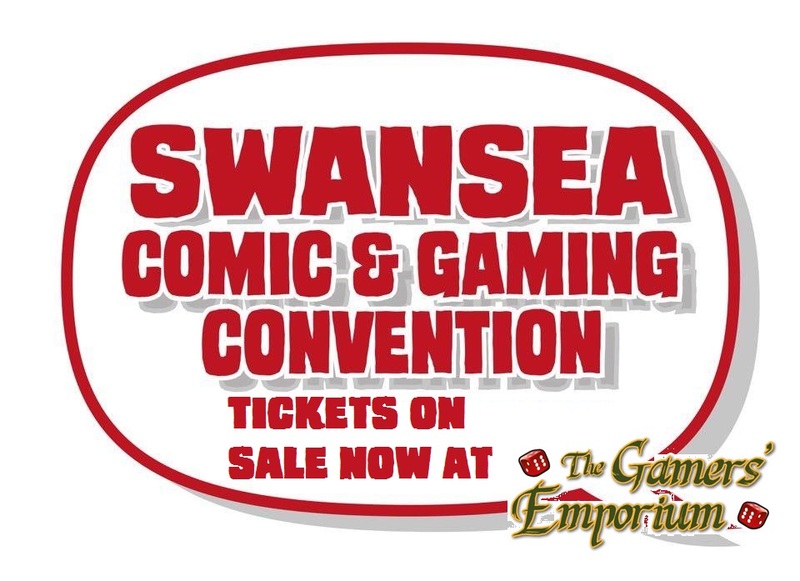 Good news folks, you can now buy your tickets for #SCGC2017 at Swansea’s favourite friendly local gaming store, The Gamers’ Emporium! . Tickets are only £5, and 50% of the ticket price goes to Maggie’s Swansea. 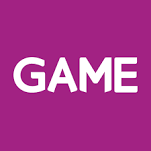 GAME have confirmed that, as well as their excellent selection of merchandise, they’ll also be bringing two Playstation VR headsets with a selection of different experiences to SCGC. Prices for these will be £5 for a 15 minute experience and £10 for a 30 minute experience, and will include titles such as Ocean Descent, Battlezone, RIGS, and EVE Valkyrie. For over 18’s there will also be the opportunity to play the Resident Evil 7 Midnight Experience. There will be no pre-booking for these experiences, so make sure to arrive good and early. GUEST ANNOUNCEMENT! We are pleased to announce Conor Boyle as our next guest. Conor Boyle is an artist on the recent Hook Jaw mini-series, with Si Spurrier, Giulia Brusco & Rob Steen (Titan Comics). Conor has also drawn comics for many independent publishers including Accent UK, Dead Canary Comics, FutureQuake Press and drew the award winning graphic novel “1314: On Dangerous Ground” for the Battle of Bannockburn Visitor Centre (National Trust for Scotland). He is also one half of Disconnected Press, set up in 2011 to promote up-and-coming comics creators in the UK. GAME (The UK’s leading video games retailer) will be bringing a pair of Virtual Reality rigs with them, and these will be available to the public to use for a small fee throughout the day. 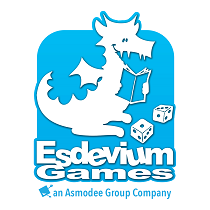 Esdevium Games (The UK’s bigest importer of Board and Card Games) will be sending a three-strong demo team who will be on hand all day to teach you how to play a wide selection of board games for free! If you were thinking about taking a stall at Swansea Comic and Gaming Convention this year as a trader, then you’d better act fast. We’ve taken bookings for just over 75% of the available stalls so far (leaving us with 18 individual 6′ tables left to book…) and only 8 weeks left until the event! To book your stall, download the booking form, complete it and email it to info@scgc.org.uk. Members of the public can book their tickets here, and tickets purchased ahead of the event will get priority admission on the day.